Lightweight with embroidered CFM Logo. A must-have for both guys and gals - Lightweight and perfect for layering. 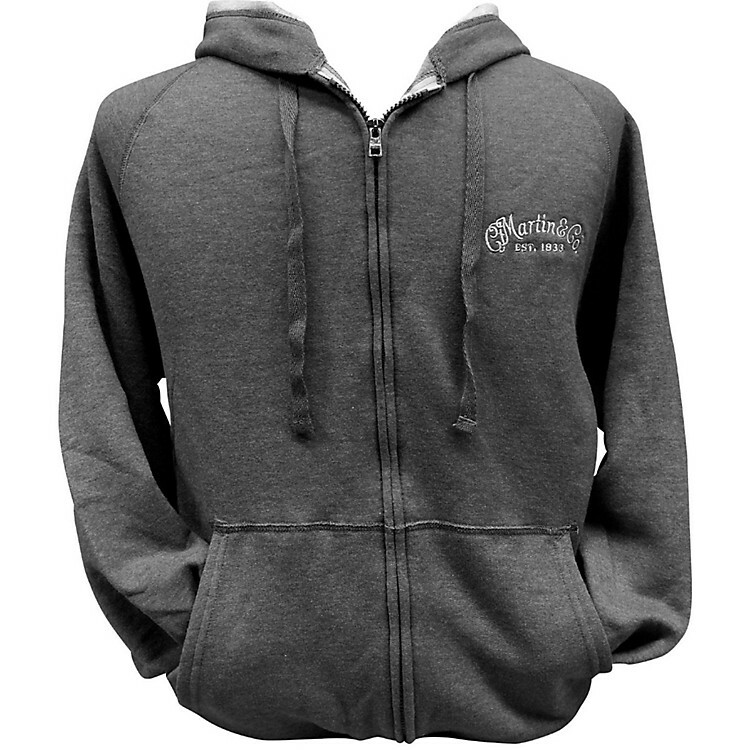 This hoodie features an embroidered CFM Logo and is full-zip with pockets. Show off your good taste in guitars. Order today.